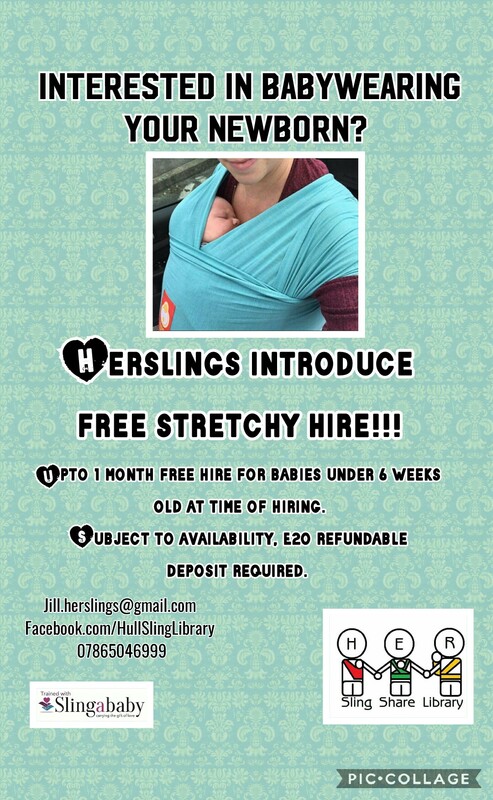 Hull and East Riding Sling Library (HERSlings) is a volunteer run service working to promote the safe use of slings and carriers within Hull and East Riding. 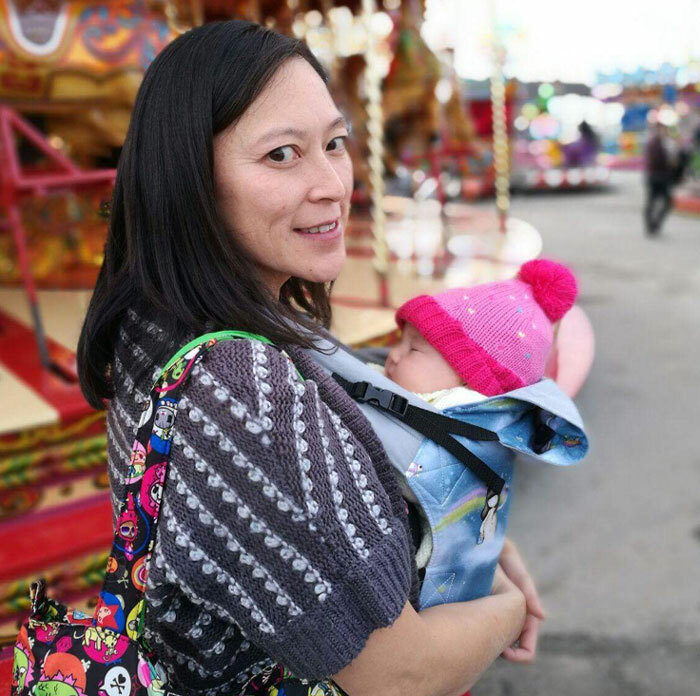 HERSlings was originally set up in 2008 and in 2016 Jill and Faye joined as helpers, Jill had already trained as a Babywearing Peer Supporter in 2015 with School of Babywearing but then went on to do her Babywearing Consultancy training with Slingababy in 2016, Faye trained with Born to Carry in 2017 as a Peer Supporter. We officially took over the day-to-day running of the library in late 2016. 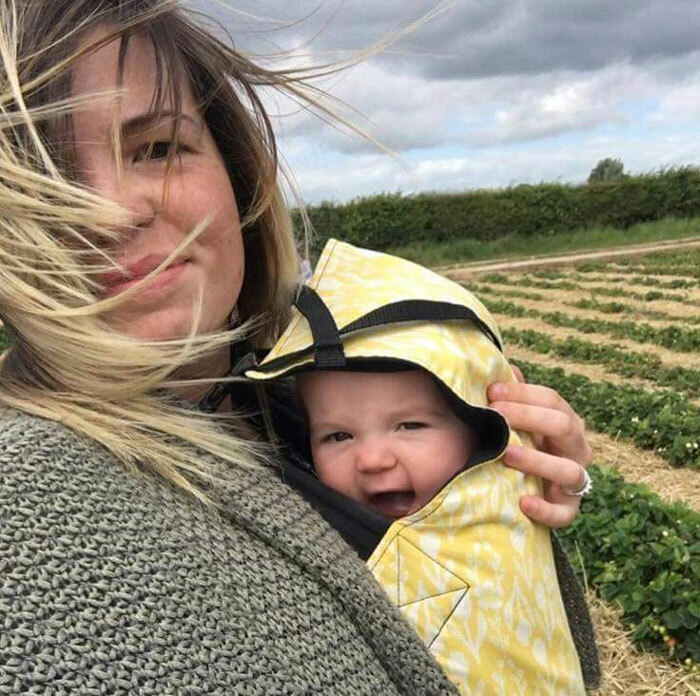 We offer demonstrations on how to use different slings and carriers safely and positioned correctly for their developmental stage. We also offer hires of a large array of different carriers on the market to help you navigate the potentially confusing choices available. 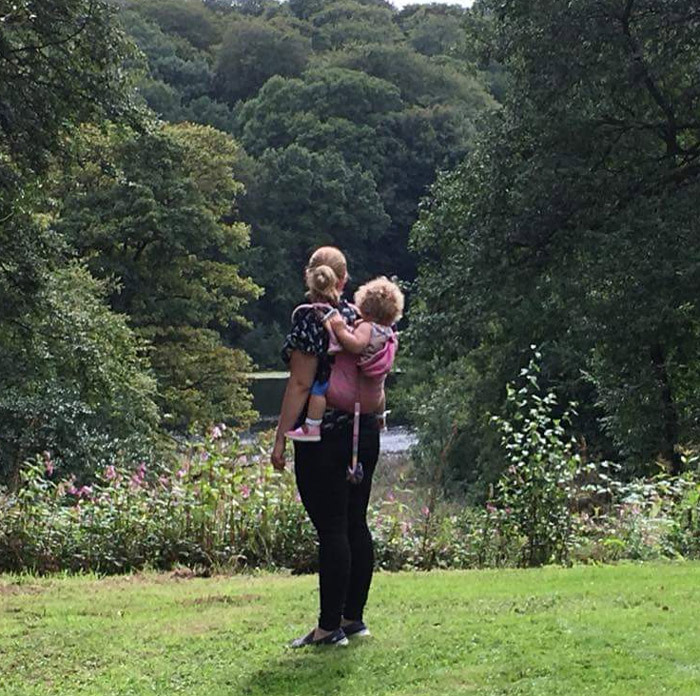 Drop In sessions run several times a month at different locations across the county, giving people a chance to see and try some of the different types of sling/carriers suitable for their child. These sessions give people a 10-15 minute slot to discuss needs. Out of hours Demo and Fit appointments, which are at your home, these last around 15 minutes and include the demonstration and fitting of 2 carriers (maximum). For people that need that extra bit of time, including multiples, medical needs or just want to try a larger array of slings/carriers we offer a limited number of 1:1 home visits. For babies under 6 weeks old we offer a month’s free hire of Stretchy wraps, subject to a refundable deposit of £20, terms and conditions apply.